A visit to a Phuket spa is a popular way to end the day for many visitors to the island, especially if they’ve spent the whole day walking around Phuket Old Town, Chalong Temple and the Big Buddha. Sore feet are common among travellers, but there are ways you can relieve that soreness, even if you can’t find a good spa. Here are a few of them. 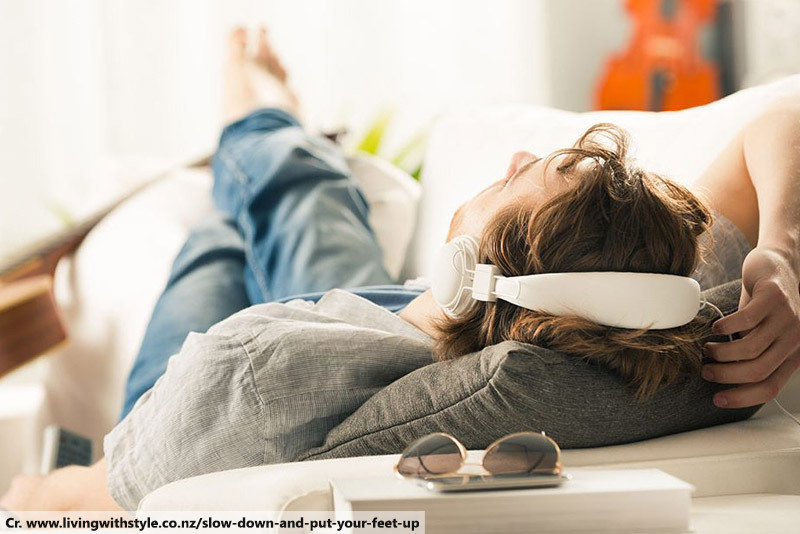 There’s a good reason why the expression “put your feet up” is synonymous with relaxation – it works! Specifically, it prevents your feet from swelling and encourages healing by keeping the blood flowing through them. 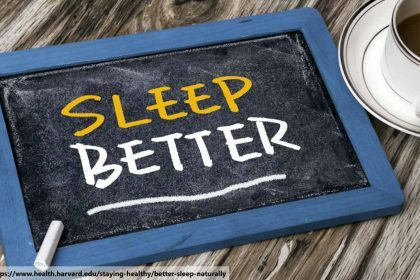 Lie down with a pillow or two under your feet to keep them above the height of your head, at an angle of about 30 degrees. This will probably be a part of the foot massage you get when you visit a Phuket spa, but you can try it for yourself to give you a bit of immediate relief. Stretch the muscles right from your legs down for the best effect, since working muscle groups away from the point of pain can still have a big impact. 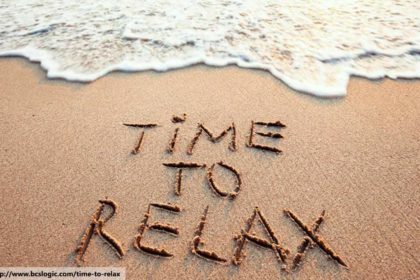 Getting your feet wet will often provide instant relief for soreness, even something as simple as going to the beach and wading a little way into the sea. If you want to increase the impact a bit, consider dipping your feet first in hot water for a couple of minutes, then instantly into cold water. The rapid temperature change will encourage good circulation. 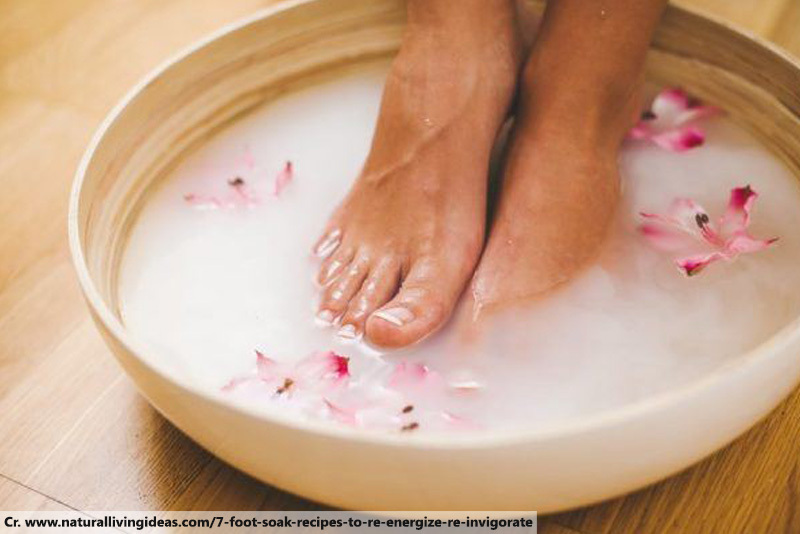 For the best results, add some essential oils to a warm foot bath. Tea tree oil, lavender, peppermint, chamomile and eucalyptus are especially recommended. You might be able to reduce the need for a visit to a Phuket spa by wearing suitable shoes for your exploration. As tempting as it is to just wear flip-flops in a sunny beach destination, a pair of walking boots or shoes and maybe even some compression socks, if you’re going to be on your feet all day, will make a big difference. There really is no substitute for a good foot massage. They combine many of the benefits we’ve listed above, including encouraging better blood flow and stretching the muscles. 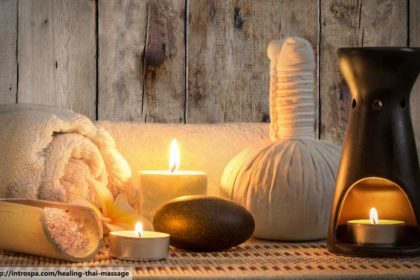 Any good Phuket spa will offer this service, extending up to quite luxurious versions featuring some of the essential oils we listed before. 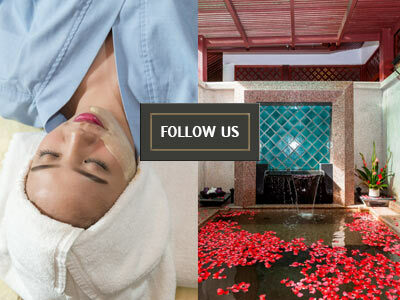 So, sit back, relax and give your feet a well-earned reward for carrying you around the best sights in Phuket.